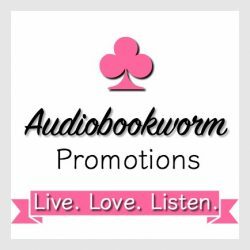 Audiobook Review: DRAGON KNIGHT’S SHIELD by Mary Morgan ~ I enjoyed Morgan’s story more, the second time around! What a captivating series! Released today GARDEN OF LIGHT by Meara Platt ~ step among the bluebell flowers to seep yourself in fairy lore!